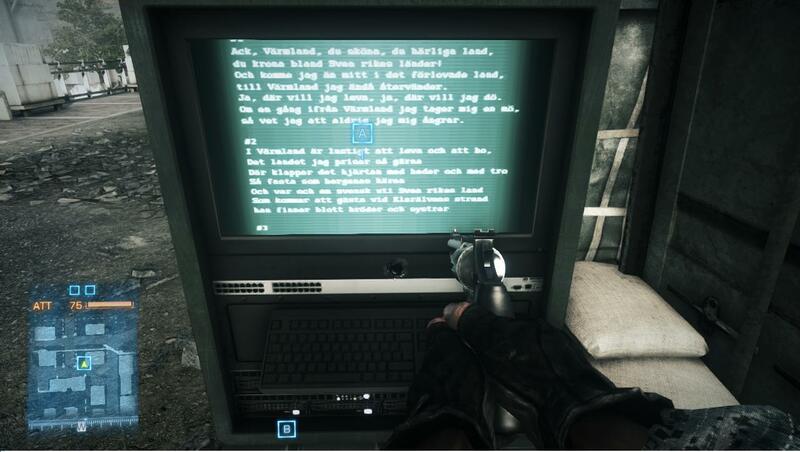 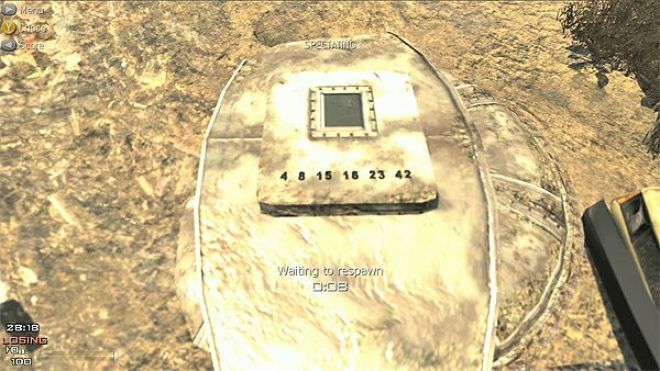 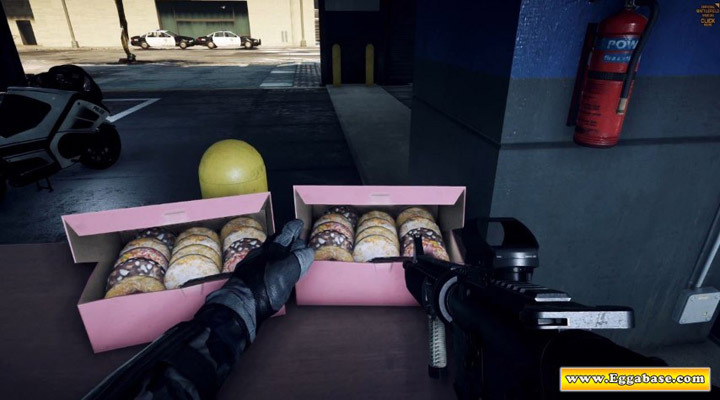 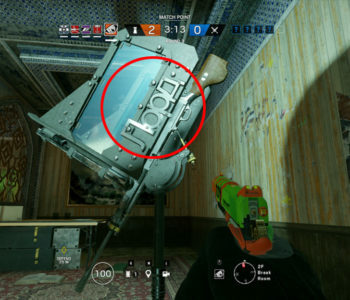 There are no requirements to see this easter egg aside from access to the operator. 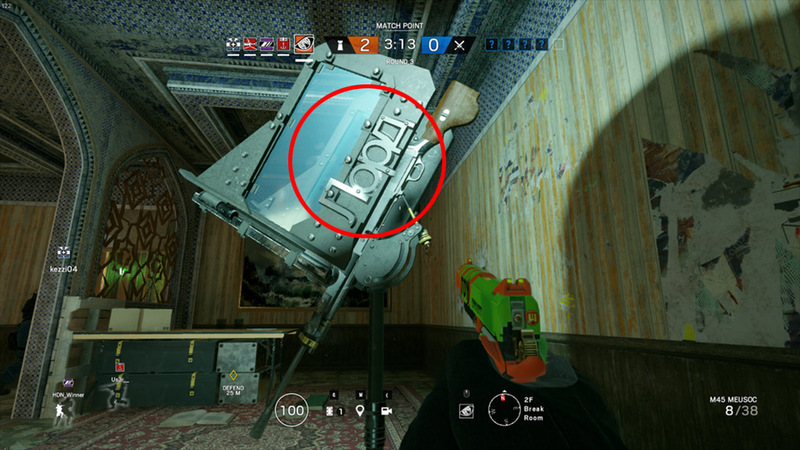 When viewing Tachanka’s mounted RP-46 Degtyaryov Machine Gun players can see large Russian letters welded on the shield’s side panels which spell out, “Лорд”. 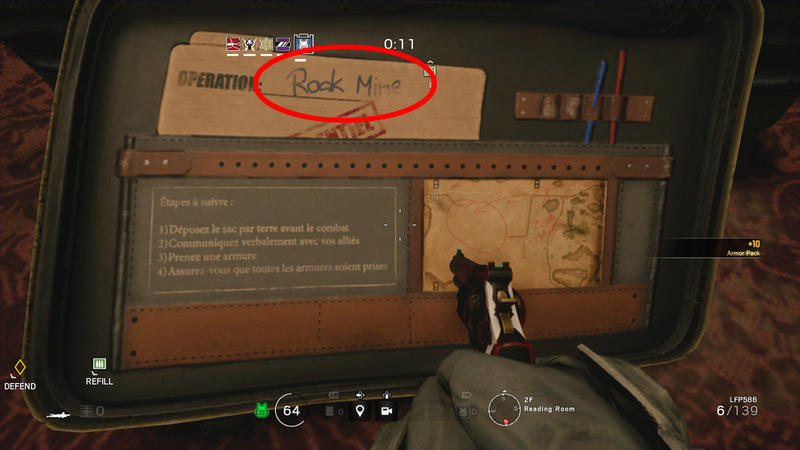 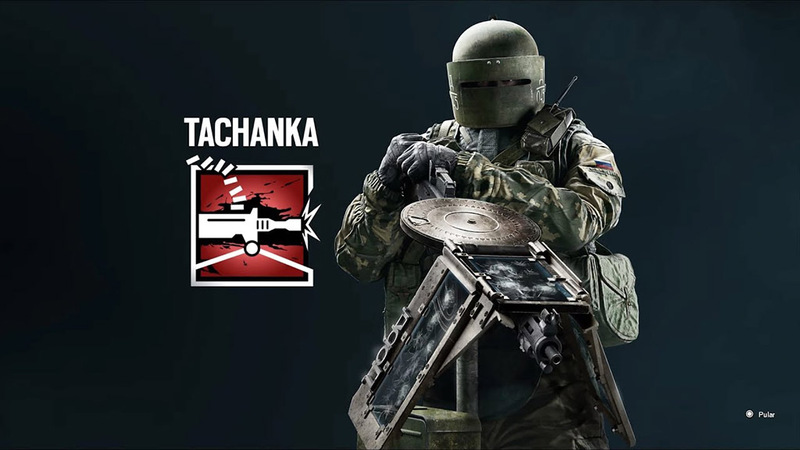 This word translates to, “Lord” in English and is a reference to an ongoing meme in the Rainbow Six Siege community referring to Tachanka as, “The Lord”. 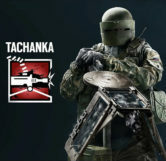 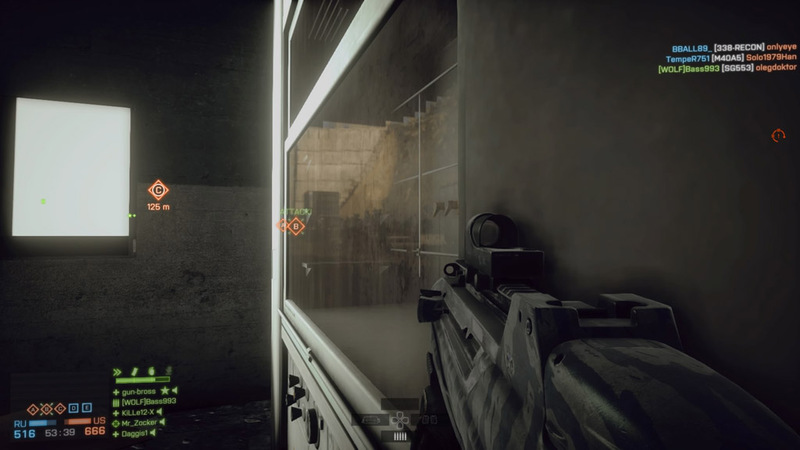 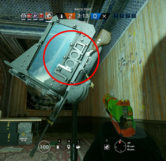 Tachanka’s RP-46 Degtyaryov originally didn’t have a shield at all but was added in Patch 5.2 on December 15, 2016, a few months after the meme had begun to grow in popularity.